Jesus said to his disciples: “I am the true vine, and my Father is the vine grower. One of the “I am” statements of Jesus from the Gospel of John is that he is the true vine and we are the branches of that vine. This metaphor of Jesus expresses our relationship of utter and intimate dependence upon him. 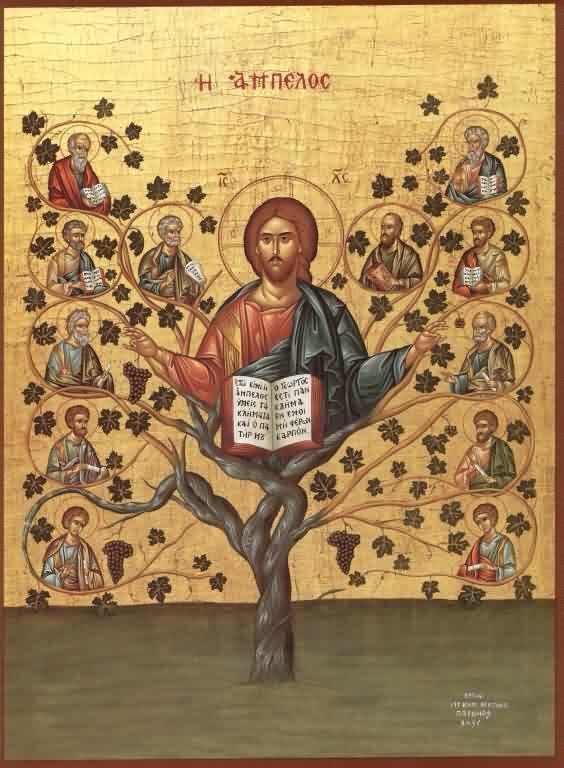 In the icon above we see that Christ is the vine and the Apostles are the branches that went out to preach the Word to the ends of the earth. The Lord’s arms are outstretched as he gives the blessing as a bishop in the Orthodox Church, with the fingers of both hands forming the the Greek letters “IC XC” which is an abbreviation for Jesus Christ. In his lap is an open Gospel Book and in his halo are the Greek letters of the words “I AM”, echoing the name by which God revealed himself to Moses (Ex. 3:14). On either side of Jesus are the Apostles Peter (on the left) and Paul (on the right) with five more of the Apostles on either side holding gospels and epistles. 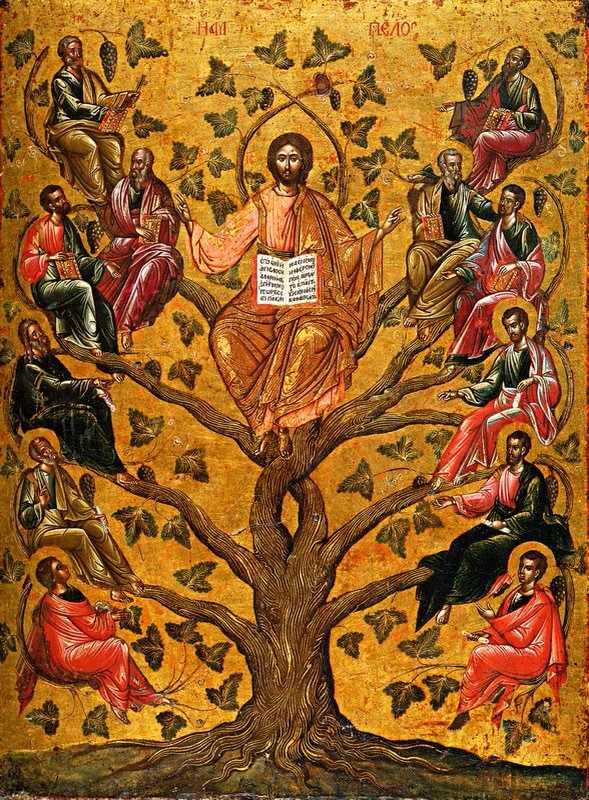 We see a similar image below, with full figures of Christ and the Apostles rather than busts, and Christ is both the True Vine and the Tree of Life. In these images, Christ is the source and root of the branches. 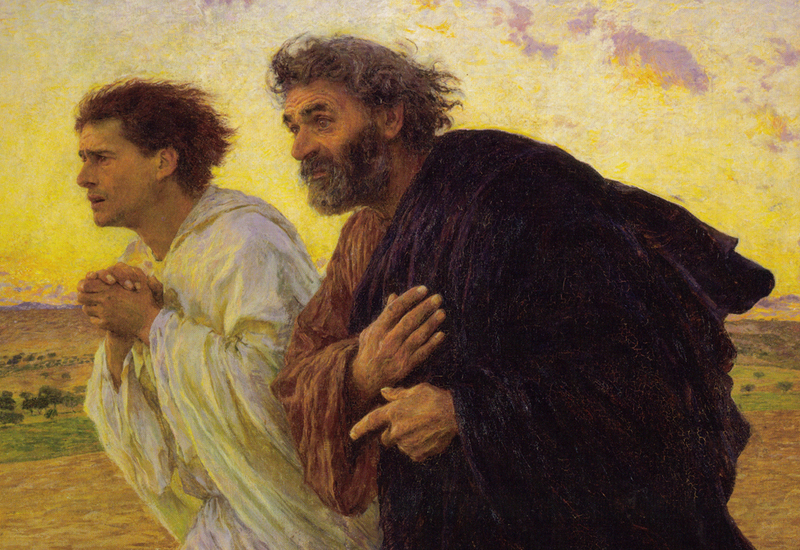 The Apostles represent all of us as we seek to act upon the command of Jesus to go out into the world. 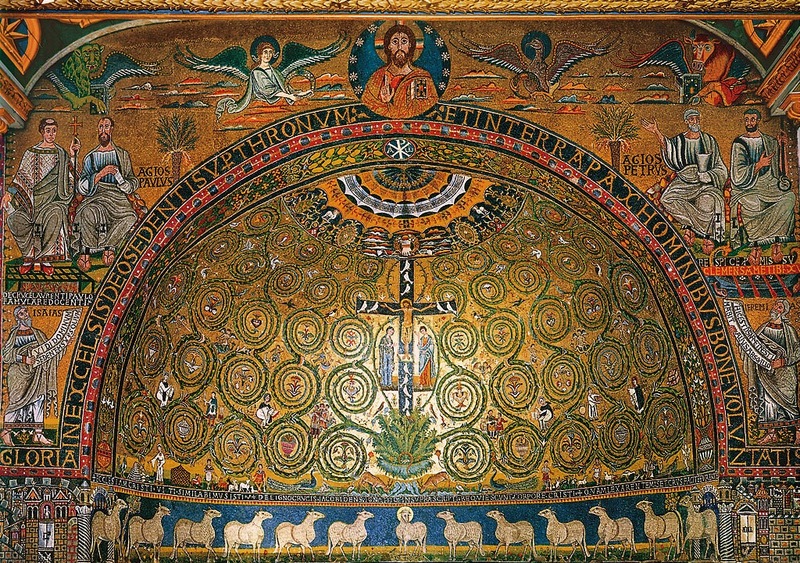 My favorite depiction of Jesus as the vine is the complex program of images in the 12th century apse mosaic from the church of San Clemente in Rome (seen above and with detail image). Here we see an explicit connection between the cross of Christ, the Church, and the supernatural growth of the vine. 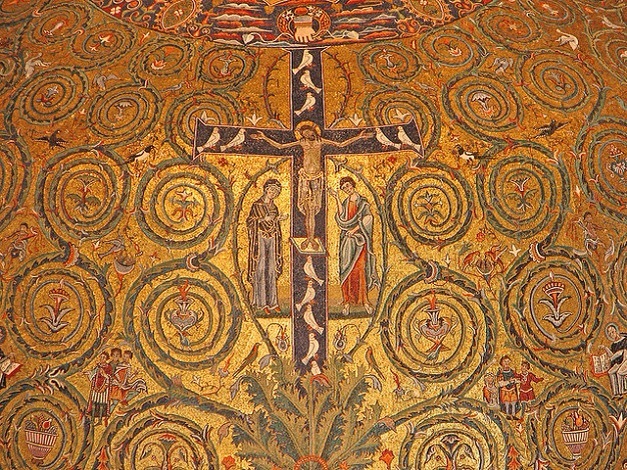 In this scene the base of the cross is set in an acanthus bush, with fifty volutes scrolling outward from it. The acanthus was an ancient Greek and Roman symbol for abundance and new life. It was used extensively by the Roman emperor Augustus (31BC-14AD) to indicate that his rule instituted a new Golden Age and can be seen on monuments of his rule, especially the Ara Pacis Augustae. An inscription in Latin reads: “We have likened the Church of Christ to this vine; the Law made it wither but the Cross made it bloom.” The Church is thus rendered as the new Garden of Eden. At the apex of the apse we see Christ depicted as ruler, flanked by the symbols of the four Gospel writers (from left to right: lion/Mark, winged man/Matthew, eagle/John, Ox/Luke). Around the apse are also the figures of several prophets and saints. At the base of the apse, flanking the sheep, the images of two cities are represented: Bethlehem (left) and Jerusalem (right), the locations of the birth and death of Jesus. So we have here both the earthly and the heavenly realms. The figures of the Virgin Mary and John the Beloved Evangelist flank the image of Jesus on the cross. Situated above the altar of the basilica, it represents Christ as the True Vine who offers himself in the Eucharist and the sacrificial cup. The eleven doves on the cross represent the Apostles as well as the Holy Spirit, which has breathed its spirit into them so they will become fruitful for the Kingdom. The hand of God reaches down from the heavens above, completing the image of the Trinity. 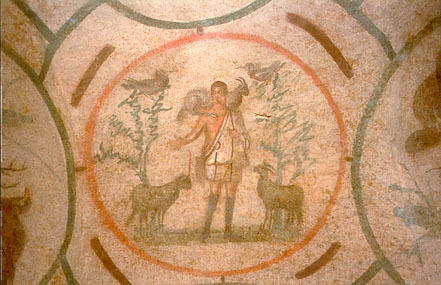 The Apostles are also represented as the twelve sheep at the bottom of the apse, facing the central sheep with halo, which symbolizes Jesus as the Lamb of God. Beneath the acanthus, the four rivers of Paradise flow forth from the cross, showing that Christ is both the Source of Life and the new Adam. Deer drink from the streams of living water (As the deer longs for streams of water, so my soul longs for you, O God. Ps. 42). Peacocks are present, ancient symbols of resurrection. Among the scrolling volutes are several Church Fathers, including Gregory, Jerome, Augustine, and Ambrose. Abundant birds, fruits and vegetation fill the spaces among the volutes. All of this abundance is possible because of the cross of Christ. 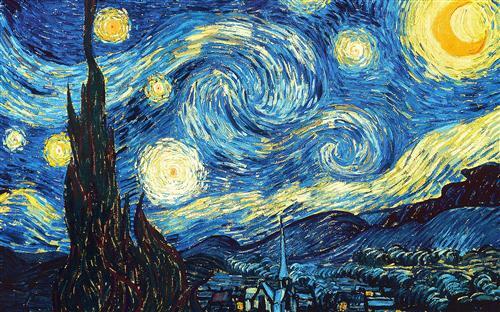 What was meant to be a symbol of death has become, literally, the source of life. Jesus is the vine and we are called to be the fruitful branches that grow and reach out to what Pope Francis calls “the existential peripheries: the mystery of sin, of pain, of injustice, of ignorance and indifference to religion, of intellectual currents, and of all misery.” Both Jesus and the Holy Father warn us against a self-centered approach to faith that focuses only upon our own salvation. We are called to venture out to others, especially to those out in the periphery of society, the poor, the sick, the outcast, the forgotten. This is not an easy command for me, to go out to unfamiliar territory, to come face to face with pain and suffering, at times to face hostility and danger. Part of me (okay, a big part!) wants to rebel, to remain comfortable and self-centered in my faith, to just attend church and stay within the margins. I’ve come to realize that if I try to reach out on my own, I will inevitably fail. I cannot do this without resting in the True Vine that nourishes and sustains me: Christ crucified and resurrected. “I can do everything through Him who gives me strength.” Only through uniting with Christ will I be able to bear witness to my calling to be fruitful. Jesus is the vine and through Him I can carry the fruits of the Holy Spirit: love, joy, peace, forbearance, kindness, goodness, faithfulness, gentleness and self-control (Gal.5:22). This seems appropriate to reblog on Earth Day, albeit a bit late in the day. 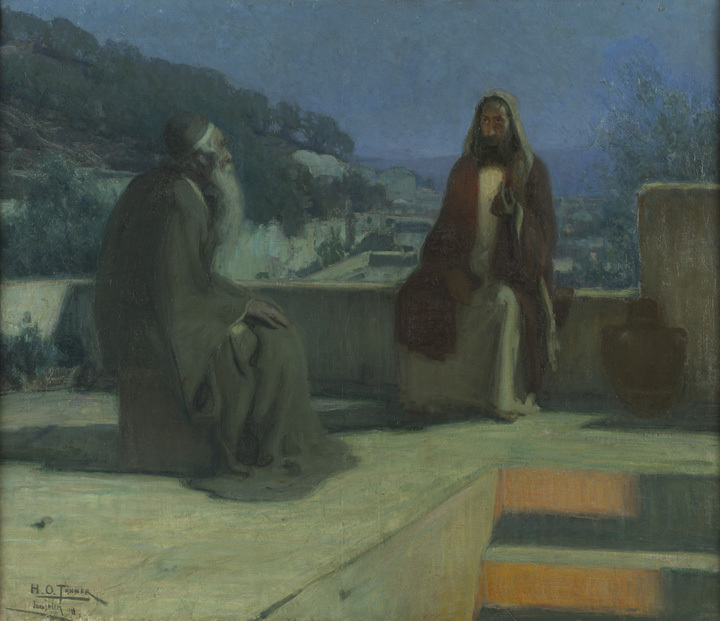 This week’s readings return once again to the nocturnal meeting between Jesus and Nicodemus, so let’s have another look at this Tanner image and listen once more to the song by David Crowder. 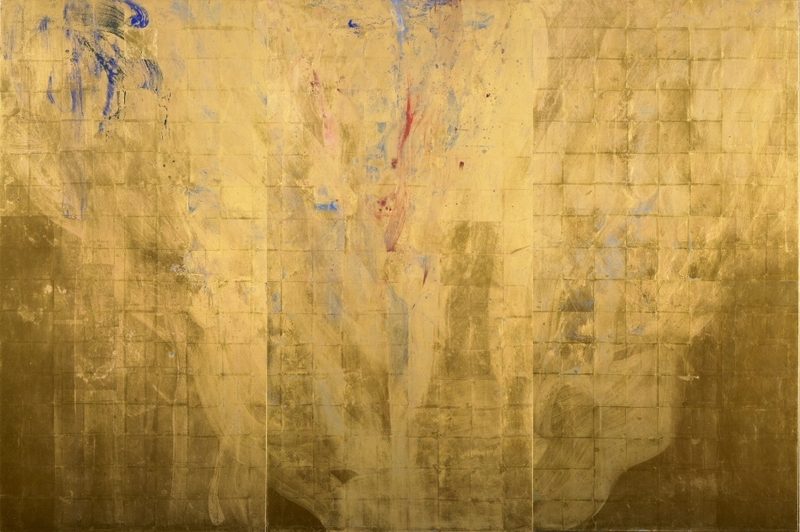 Makoto Fujimura is a contemporary artist who paints abstract works in the Japanese style, called Nihonga. Not being a specialist in contemporary art (to put it mildly!) I just learned about him today from Jody Thomae’s blog, God’s Creative Gift. She posted the video, below, of the artist discussing his discovery that Jesus is the source of beauty and creativity. Enjoy.